Elwen is such a character! Haha, she has ‘mischief’ written all over her cheeky little face. It’s very obvious she’s a much loved family member which is wonderful to see (even if she is a food thief). Sorry, i haven't posted for a while, we have been away and work is hectic. Elwen continues her charm offensive although given her pesky behaviour that should perhaps be charmless! 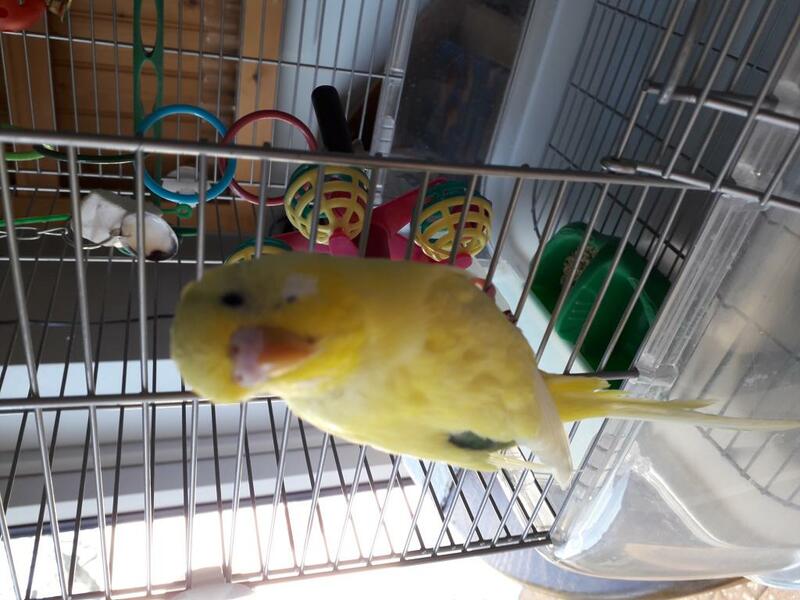 She absolutely terrorised my sister and brother in law when they budgie sat while we were away! Here are the latest pictures of her naughty self. Last edited by FaeryBee; 03-16-2019 at 08:46 PM. Elwen is as adorable as always. However, I don't recommend allowing her to be in your kitchen at any time. 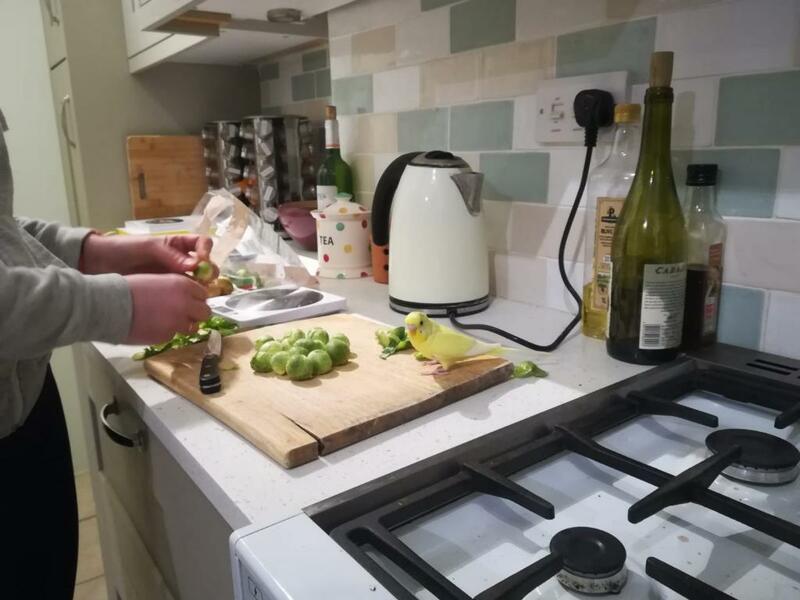 Many budgies have fallen into cooking pots, hot oil, etc. when in kitchens and it only takes a moment for an accident to happen. Elwen is such a little cutie as always . I agree about keeping her out of the kitchen though! We sure don’t want any accidents . She is precious. Beautiful little girl. I haven't been able to get mine to eat any veg or fruit yet. They just throw it out out of the bowl. I have had some success with alfalfa and broccolli sprouts though.